Trying to turn customer insights and analytics data into business growth? Read our tips on how to extract more value from your data. Whether it’s growing your business to a stage where it’s profitable, or maintaining a leading position in an increasingly competitive business environment, you’re going to need to make timely and informed decisions. These decisions, however, are not the fruit of some magical tree. Decision making should always begin with two things: business knowledge and data. Since you are basing vital growth decisions on data you gathered from various areas of the business, you need to ensure that your customer data is of the highest quality. If it is bad, your decisions will be flawed and they will negatively impact your business. But more on that later on. Let’s first take one step back. All this talk of insights and analytics might appear as some abstract notion being debated by academics in their ivory towers. However, there are some real-life examples of companies that have used customer insights and analytics to talk to their target market and profited as a result. 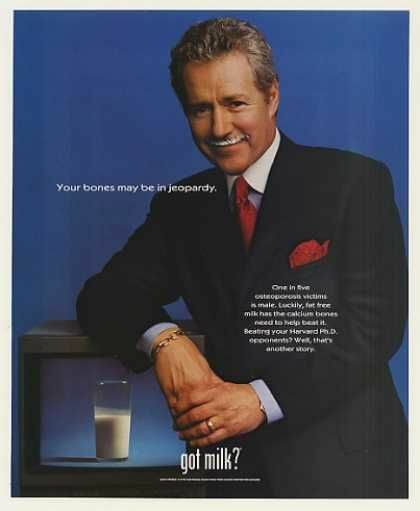 Remember the popular ‘got milk?’ ad campaigns that turned into a household phrase? It was a quip that just seemed to be everywhere during the 90s. It was so popular that different PR campaigns replaced ‘milk’ with whatever product they were selling. While the success of that original marketing campaign might be attributed to the hiring of Jeff Manning as the executive director of the California Milk Processor Board, the real hero was customer insight and analytics. The board hired Manning in 1993 because milk sales in California were declining with no sign of recovery. Popular fizzy drinks had carved themselves a huge slice of the beverage market share. In comparison to the eclectic, stylish and en vogue image of the sodas, milk was viewed as bland and boring. After all, it’s white and there’s only so much you can do to market a white drink. The nutrition angle had been played out. Even though people knew of and admitted to its health benefits, they weren’t showing milk as much love as they did the fizzy drinks. Still, around 70 percent of Californians drank milk frequently. Manning decided to market to these individuals rather than convert new customers. With the help of Goodby, Silverstein & Partners – a local ad agency – he carried out qualitative research that showed that people liked to wash down their sweet and sticky foods with milk. Think cookies, brownies and peanut butter sandwiches. Upon further questioning in the focus groups, respondents revealed that they felt deprived when they ate said sticky and sweet foods without milk as an accompaniment. Goodby from the ad agency coined the phrase ‘got milk?’ to capture this feeling of milk deprivation. Further research by the team showed that 88 percent of milk was consumed at home. Manning decided that the TV ads should depict people running out of milk when in the home so that the audience would readily relate to them. Milk sales reportedly jumped from 740 million in 1993 to 755 million in 1994. Speak of great results of customer insights and analytics! Many companies roll out their marketing campaigns without finding out what their customers want. Dove took this into consideration and conducted research into what its customer base actually wanted. From the results of the research, the team at Dove found out that 99 percent of women – the bulk of its market – did not like ads that featured women who did not look like them. The company commissioned the Real Beauty campaign based on this insight into the customer’s mind. 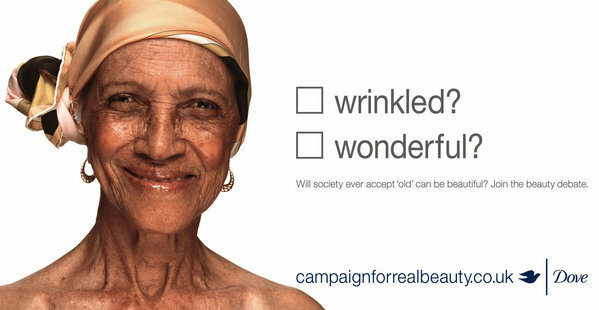 The campaign received plenty of praise from the ad world, as well as criticism for its focus on physical beauty rather than intelligence, wit and other important traits. Whether or not you agree with the focus of the ads, it’s evident that the campaign succeeded in positioning Dove. It became the go-to brand for women of all ages. This because they could relate to the various models used in the campaign. Furthermore, it opened an important dialogue around an important social issue. So how did the campaign translate to sales? In Oct 2014, Adweek reported that Dove sales increased from $2.5 billion to $4 billion since the launch of its Campaign for Real Beauty. Once a leader of the $6BN sports hydration segment, in 2006 Gatorade faced double-digit volume decline. The brand needed a growth strategy that would allow them to win back customers. It wanted to attract new consumers and drive revenue growth. 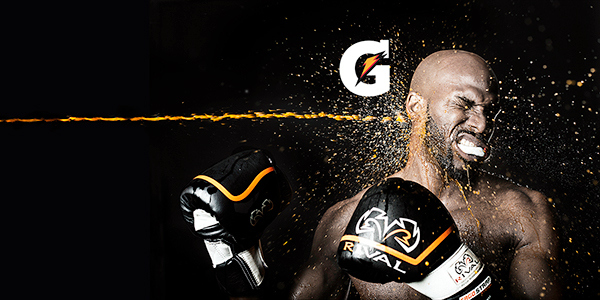 To accomplish this, Gatorade partnered with research firm Prophet on an extensive consumer research project to understand where the opportunities for growth existed. The company went to work utilizing customer insights and analytics data to come up with new products that positioned Gatorade as a leader in the sports fuel category instead of simply a hydration product. Due to this strategy, the double-digit declines the brand had been experiencing were reversed to 15 percent growth in just one year. Gatorade also became the fastest growing brand in the PepsiCo portfolio. And its only double-digit growth brand for over five years. Now we now how valuable customer insights can be, let’s look at the essentials you’ll need in the first place. Here we list 3 essentials that, if handled right, will set you on your way to effectively utilizing your research and understanding of your customers to grow your business. “Dirty” data, which refers to information that can be erroneous, misleading, and without general formatting. To address this, companies need to focus on collecting and storing clean data. Data that fails to offer useful insights (relates to the analysis, translation and reporting process). This type of data can result in bad decisions, rising costs and constant second-guessing of the information before you. It’s worth noting here that having too much data too soon can also be problematic. A good tip is to focus on the data you need, not on the data that is available. 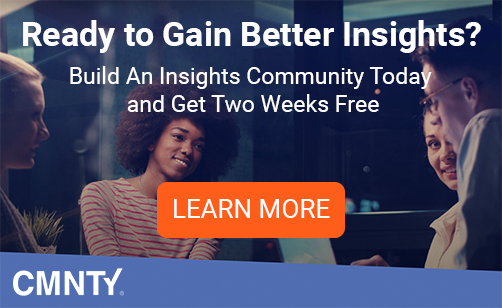 Creating a solid customer insight strategy, combined with the following industry best practices and tools, are the keys to getting the most value from your customer insights and analytics. We’ll share some practical tips further below, but first, let’s take a look at some real-life case studies of businesses that have benefitted from valuable customer insights. 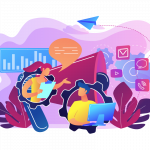 With plenty of companies latching onto customer insight practices, the talent pool for people adept at analytics is drying up faster than ever before. You can amass all the data you want. However, it all means nothing if you do not have the right personnel to analyze and make sense of it. 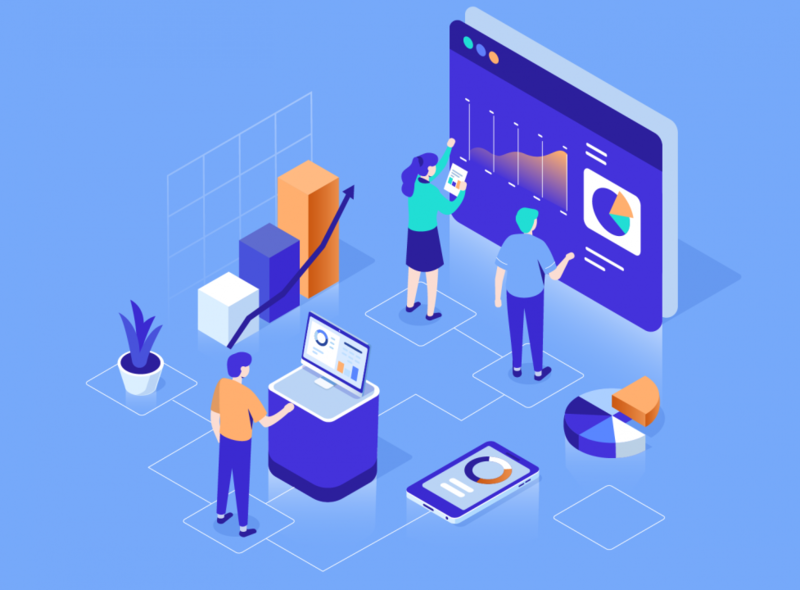 In addition to having a capable business analyst on your team, you should add a data scientist with strong skills in database programming and statistics. These skills will readily bolster your predictive and behavioral analysis. This allows you to know what exactly your customer needs from you. From our ‘got milk?’ example, we can see that even after realizing that people loved milk with their sweet foods, Manning still undertook more research and found out that milk was consumed at home most of the time. Apart from alienating your customers, you can do your brand considerable damage. Long story short, you should always validate your analytics with (additional) consumer research so that you can have a fuller picture. You can work with this picture when tailoring campaigns and products to your customer’s wishes. The following final tips elaborate on the essentials we talked about above. They are key to making sure you maximize the value you get from your insights. Before embarking on full customer insights and analysis, plan how you are going to use the insights. You should also know how you will measure the success of your interventions. You should also ensure that you have the organizational structure, personnel, and technology to collect and analyze the insights. Create an effective customer journey map to document what you discover, and identify areas for improvement. Visit your competition as well; see the difference between your processes and adjust where necessary. Nothing will give you more insight into your customer’s decision-making process than walking in their shoes. Go out to your physical locations and shop just like your customer would. Do the same for your online portals and see what the service is like. You will gain a lot of insight by seeing what the process looks like from the other side. There are some insights that are interesting to look through. However, these might take your time and result in no actionable value. Also, even if you are just starting to collect insights, you should know the data that you presently have. It can be valuable in answering some of the lingering questions that you have about your operation and your customers and save your team a whole bunch of time and effort duplicating data collection efforts. Do not bite off more than you can chew by taking on a large insight-gathering project at the beginning. Start with a small project that you can successfully complete. Use the experience garnered from this to execute larger projects. There are multiple ways you can gather insights. You should be willing to test out different methods to see which ones work best for your company. This requires a lot of patience and persistence in order for you to get the best results. 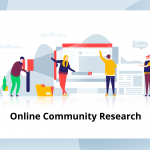 Online Community Research: 10 Things You Need to Know.